HOEGAARDEN, Belgium — If you're looking to spend your spring break in a quiet, relaxing place, consider heading overseas. 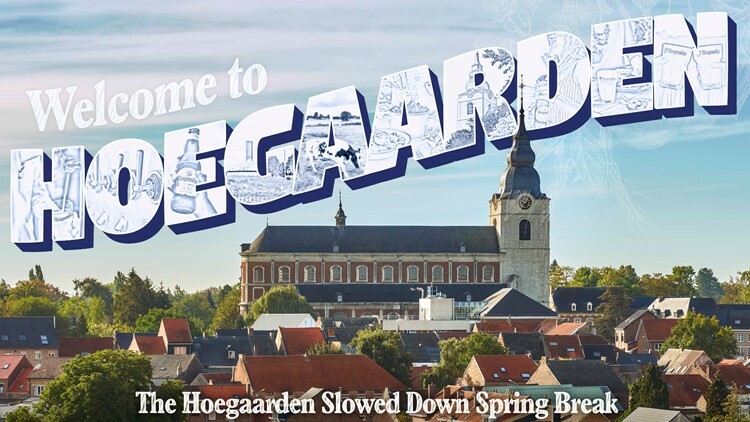 Hoegaarden, Belgium is looking for four travelers to spend their spring break in the quaint, quiet town this May. The lucky winners will receive $1,445 (the town was founded in 1445) for their travels, as well as flights and accommodations. If you aren't sure what you'll find in Hoegaarden, the town is best known for Belgian wheat beer. Hoegaarden beer undergoes double fermentation, allowing the beer to rest for two weeks after the brewing process. Hoegaarden also has plenty of greenery for relaxing views on your trip. Those interested in the trip must be at least 25 years old, a U.S. citizen, and willing to travel from May 11-15. You have until April 22 to enter here.